At the heart of every good sentence is a strong, precise verb; the opposite is true as well–at the core of most confusing, awkward, or wordy sentences lies a weak verb. Many beginning writers and most scientists use passive voice in their writing. On the other hand, passive voice is used by beginning writers and scientists in their writing. Both sentences above say the same thing, but the first sentence is clearer and more to the point. Why? Because the first sentence uses active voice, the subject, “writers and most scientists,” is doing the action, “use passive voice.” The second sentence is passive; the target of the action, “passive voice,” is moved to the subject position. Mary was loved by Joe. The subject of the sentence becomes Mary, but Mary isn’t really doing anything. Joe is doing all the work, and is placed last. Poor Joe. Active: Prof. Ford graded the essays. Passive: The essays were graded by Prof. Ford. 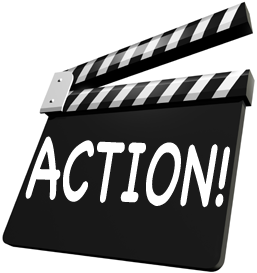 Because passive voice sentences add words and change the normal doer-action-receiver of action, they make the reader work harder to understand the intended meaning. Passive constructions are by their very nature wordier than active constructions, which also can lead to confusion. On the other hand, if you wanted to change Whitney Houston’s classic song (and active voice title), I Will Always Love You, to passive voice, it would be You Will Always Be Loved By Me. And that just sounds silly. The difference is subtle, but in the passive sentence “The bartender was murdered,” the focus is on the bartender. In “Somebody murdered the bartender,” the focus would be on the unknown somebody. Passive voice can be a good tool if you want to create a sense of mystery in your sentence. However, when writing nonfiction, as in a narrative essay, you want your writing to be clear. Another place you’ll find mostly passive voice construction is in scientific writing. The reason for this is that scientists are expected to sound objective, so they take themselves, the subject, out of their sentences: “The DNA was tested.” By whom? We don’t know, as the subject, or the person who tested the DNA, is not known. This vague language is expected in science writing, but lacks the clarity needed for most other writing purposes. It’s important to remember that passive sentences aren’t incorrect; it’s just that they often aren’t the best way to phrase your thoughts. Sometimes passive voice is awkward and other times it’s vague. In addition, passive voice is usually wordy, so you can tighten your writing if you replace passive sentences with active sentences. Over the course of their careers, English instructors read enough student research papers to circle the circumference of the globe three times over. I just made that figure up, but I’ll bet it’s not far off. In the course of reading this many research papers, it’s typical to find the same weaknesses repeated in essay after essay. After a while, instructors have their own pet peeve list. So below we’ve compiled our own top ten list of the most common writing problems with research papers. 1. Apologizing for your opinions. Prefacing a statement with the phases, “I believe,” or “I think,” only serves to weaken your position. It’s akin to an apology for your opinion. Unless you are quoting or paraphrasing, it’s a given you “believe” or “think” something. Simply taking out those phrases will immediately give your writing more power. 2. Inflated phrases. When writing a research paper, students often think they have to take on a voice of authority, and they believe they need to use wordy constructions to sound “academic,” when all it does is sound pretentious. Wordy, inflated phrases are also confusing to read. Use your own voice and keep the writing tight. 3. Failure to attribute ideas to sources. Often in research papers, it’s obvious that ideas or opinions are not the author’s, but are not cited to an outside source. Students paraphrase others’ ideas into their own words, but often fail to cite. This creates the impression that the information is coming from the writer, when in fact, it’s a source’s idea or opinion. Give them credit. 4. Signposting. Signposting is putting up directional signs in your writing to tell the audience what you just said or what you will say. This might be required in speech class, but it’s not necessary in written papers. 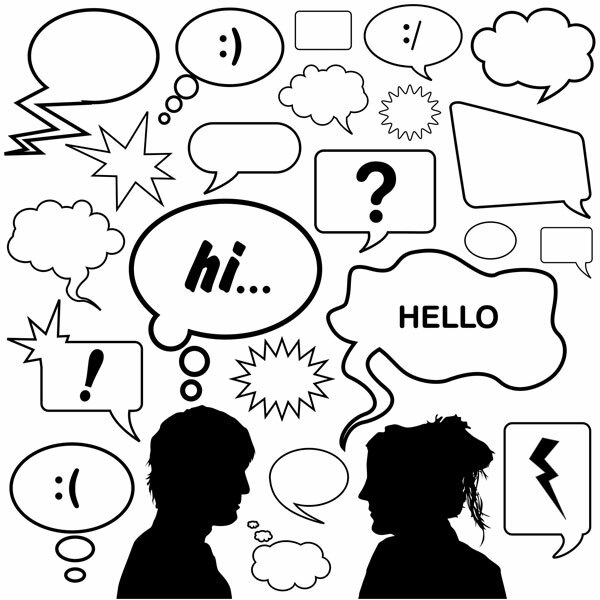 Don’t tell your audience what you previously said or what you will say; just say it. 5. Stuck in quotes. When incorporating sources, research must be integrated into your own writing smoothly, introduced completely, and synthesized fully. Taking outside research and sticking a quote in where you think it sounds good is a sure sign you either don’t understand the research, are a lazy writer, or both. 6. Not taking citation style seriously. Many students who have never written a research paper and are unfamiliar with MLA or APA citation requirements often believe the rules concerning in-text citation, works cited, or reference pages are a low priority and skimp on this time-consuming task. However, most instructors who assign research papers expect students to follow these rules and will often deduct a large number of points for failure to follow the guidelines. Some instructors will fail an otherwise strong paper for failure to master this important task. Take it seriously. 7. Lack of organization and focus. Don’t put socks in your underwear drawer. If your topic is rail transportation, and your argument is the US should fund public rails, don’t go into the fun you had riding the Euro-rail on your vacation. It’s irrelevant to your argument. Keep the points you want to make together; avoid jumping back and forth between reasons. Organize your argument like a chest of drawers – or a rail car – one drawer, or railcar, after another. 8. Lack of conclusion. One of the most common responses I have given to student papers is, “Ends abruptly.” Often students concentrate so intensely on the body of a research paper that they overlook the importance of a strong conclusion. 9. Failure to follow assignment guidelines. The lowest grades I have ever given a student research paper are to those who obviously have not even read the assignment directions. If you are asked to include eight sources, and you give two, that’s not meeting the requirements. If you write an informational essay when you are assigned an argument paper, that’s not following the guidelines. If in doubt, ask your instructor. 10. Lack of careful proofreading. Relying on spell-check is not going to help you find word usage errors, one of the most common errors in academic papers. It’s also difficult to find everything in one read-through. After you have read your essay through at least once to check for good paragraph structure, focus and flow, do a final edit for punctuation and grammar only. Teachers: What have I left out? 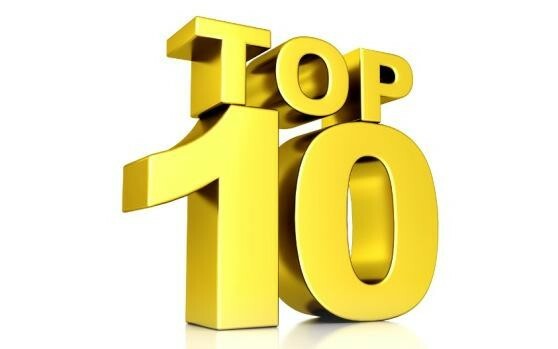 Share your top ten list. Students: What are your pet peeves? Lack of clear assignment guidelines? Lack of written assignment? Lack of clear feedback? When writing a research paper, the end result depends on the effectiveness of your research. Many beginning writers search online databases and web pages, printing piles of articles, but fail to take notes as they read. Beginning writers might think they’ll be able to recall what they have read, but without taking careful notes, time is wasted that could be spent writing. When you sit down to write, you’ll have to thumb through pages and pages of articles and try to guess what the purpose of saving them was in the first place. Taking effective notes during the research process saves time and energy, and ensures a well thought-out essay. Notecards taken on 3×5 lined index cards are an excellent method to keep careful records of your research. 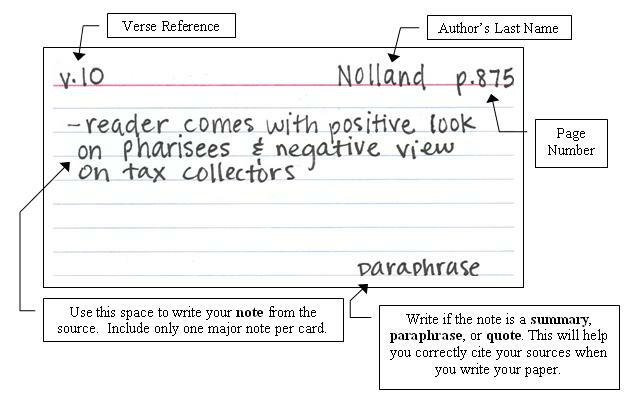 Utilizing notecards makes it easier to keep track of sources and simplifies the process of creating a Works Cited page. Once you locate a source you think you would like to include in your paper, evaluate the source, thinking how you might utilize the information. Once you have determined the source is reliable and credible, jot down all of the information you will need for your paper. Index cards can be used several different ways. 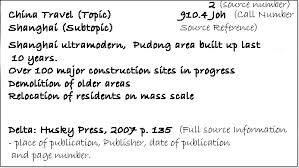 In the example below, separate cards are used for the quote and source information. A number is placed in the upper left-hand corner of the card, which corresponds to the source. When it’s time to create an outline and organize your paper, the source information will be numbered in the order of use for easy access. In the center of the card, place the fact, thought or quote you want to include in your paper. You might use a direct quote, a paraphrase, or you might want to use a bullet-point list of facts or data. If you choose to paraphrase, taking time to thoughtfully paraphrase or summarize now will save you time in the writing stage. Some writers find it useful to write the full bibliographic information on a separate card (Ex. 1) for use in compiling the Works Cited page. An alternative is to write the full bibliographic information on the back side of the notecard, though some writers feel two-sided notecards can be confusing. You might also find it useful to use color-coded cards to easily organize your paper. There are many different ways to utilize notecards, but one thing is certain – the more effective your note-taking skills, the more effective your final paper. Have you used notecards for research? Have you formatted them differently than our examples? You’ve created a strong thesis statement, you’ve compiled your research, you may have even written your intro, but where do you go from here? Are you stumped about how exactly to put all of this information together? 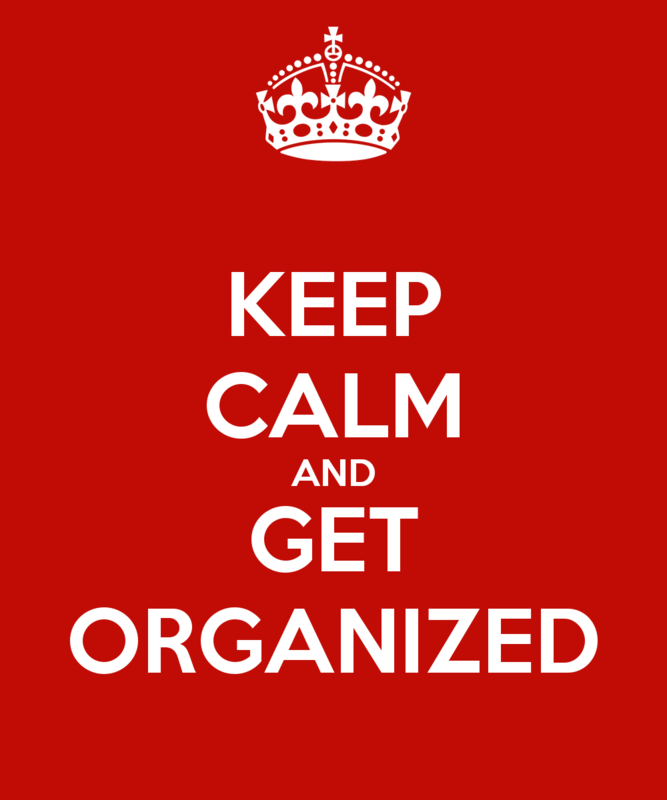 Organizing a long research paper can be a daunting task, but fear not! Read on for a quick and easy way to lay out your argument essay. This organization method is only one option, and your instructor may have a preferred method, but if you are lost, this is a great roadmap to get you unstuck. To begin, you’ll need to write down your thesis statement. Thesis: The US should implement a cross-country high-speed rail system. Thesis: The US should implement a cross-country high-speed rail system because. . .
Because Clause #1: because a rail system will greatly reduce highway congestion, resulting in lower automobile fatalities. Because Clause #2: because a rail system will serve the poor population who cannot afford the cost of owning and maintaining a car. Because Clause #3: because a national rail system will greatly reduce automobile emissions and be more environmentally friendly. These three (or four) reasons or because clauses and the information and research you include to support these reasons will constitute the majority of your paper. Once you decide on what your reasons will be and what research you’ll use to support each reason, you’ll simply begin to lay them out after your introduction. Organize your paper by following your reasons, keeping each “because” reason in its own paragraph/s. In other words, don’t talk about information related to because clause #1 in the paragraph for because clause #3. Think of the body of your essay as a train; each rail car is lined up one after the other, holding its own separate contents. Just as the engineer wouldn’t want to mix the rail car full of coal with a car full of apples, you don’t want to mix the information in your clauses. After you have given all of your reasons, now you’ll need to include a section (one or more paragraphs) of opposition and rebuttal. Below, we have included two different oppositions. Opposition #1 (with rebuttal): Many opponents against a high-speed rail system believe the monetary costs outweigh the benefits. Opposition #2 (with rebuttal): The cost of high-speed rail tickets will be out of the means of a low-income population it hopes to attract. The length of your paper will usually dictate how many different oppositional points (with accompanying rebuttal) you will need. For our purposes, we are placing the opposition after the reasons have all been argued, but it is also acceptable to place a direct opposition immediately after each reason, if the opposition directly argues against the specific reason. Above, Opposition #2 directly relates to because clause #2, and could be placed directly after. All that’s left now is to end with an awesome conclusion. Regardless of the method you use, the most important thing to remember when organizing an essay is to keep each point you are making in its own paragraph/s. Make a point and move on, avoiding repetition. Keep the coal with the coal, and the apples with the apples.